The old fashioned radiators stands as a timeless statement, with its classical beauty making it a grand and impressive addition to any interior. The style remains full of vintage charms and modern techniques means these radiators have all been designed to meet today’s high standards, so that you don’t have to compromise on efficiency or safety to get the perfect radiator. 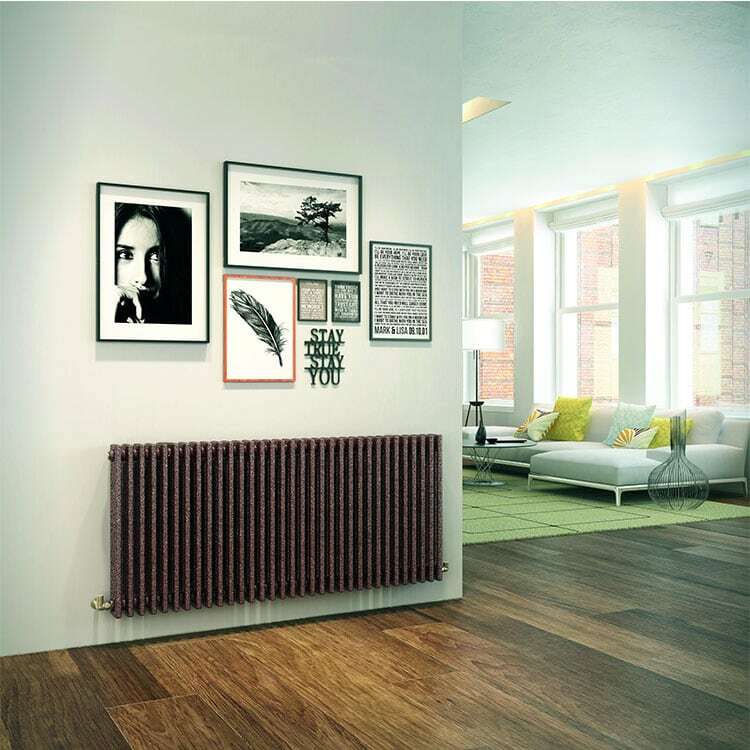 Not only does their high heat performance match their performance, but with our range of classic designs, you can have more freedom over whether the radiator becomes an eye-catching feature or seamlessly matches a room. For more traditional radiators, why not look at our collection of cast iron radiators, which also offer a quaint aesthetic for any room. Please contact us via our online enquiry form or give us a call on 01772 803725 if you have any queries on any of our traditional radiators range.